have money to splurge, well you can settle for secondhand or pre-loved cars.Pre-loved cars are cars that have been used before or have had a previous owner but who has intended to sell them for probably reasons such as buying a newer car. Of course, since it’s been owned before it’s going to be much less expensive compared to a new car. You can still get the same model as the new car you’ve always dreamed however, just a few years old. Additionally, as the years pass by and there are more things developed, the average cost of a new car also rises. New cars start to depreciate starting from the time they leave their dealer’s lot. They also lose value with each passing month and mileage, but the highest depreciation cost happens right away. Some new car models depreciate as much as 40% just in the first year of having them. If you buy a used car, there’s no depreciation counting. Since insurance is affected by how old your car is, of course newer cars will have an insurance that is costly. 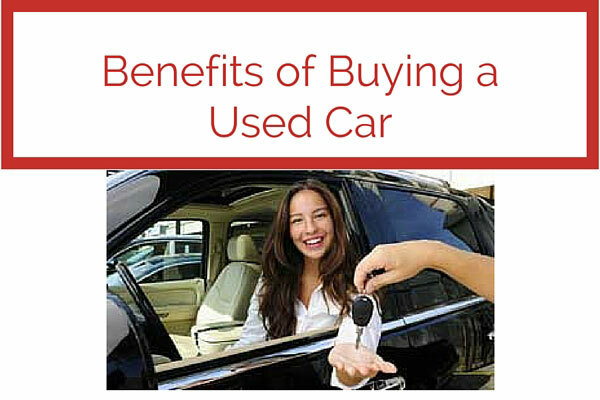 Many people who buy pre-owned cars save money on the initial costs of insuring a car. By buying a pre-owned car, you can also work around with your comprehensive and collision insurance coverage. made anymore. There are a lot of people that are actually after old models that would look good to be customized; there are also others that buy old models because they’re after that vintage effect. Unless you’re super rich, chances are you’d get a loan to help in your finances in getting a car. Pre-owned cars often have a shorter loan term compared to new cars. Whether you’re choosing to purchase a new car or a pre-owned car, it is best to actually do research on the car you want to purchase, the dealer you’re intending to buy from, and the current market value of the car. Failing to do your research would cost you to lose more money than saving.